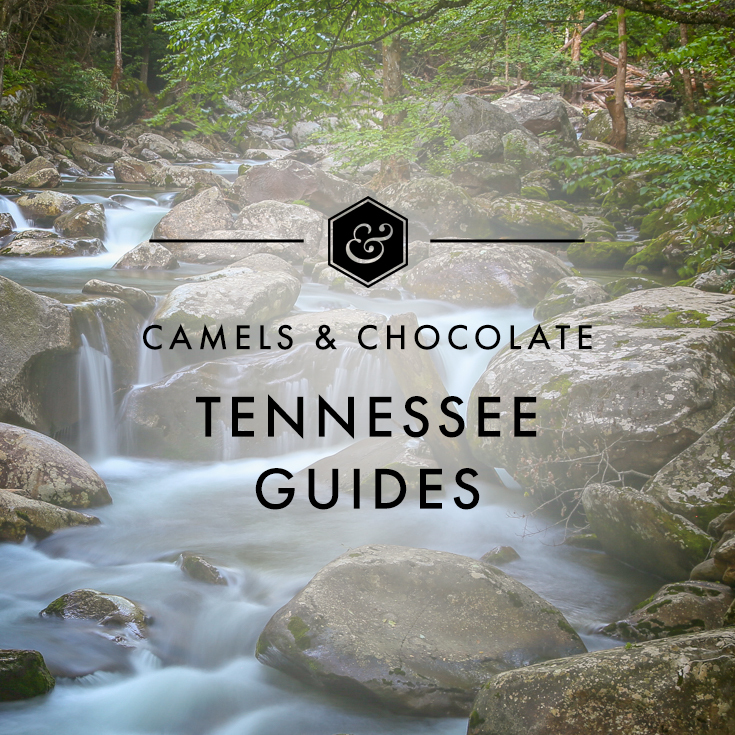 When we started the Tennessee Whiskey Trail, I knew it was going to be fun, but I had no idea it would double as a history lesson. Nor did I have an inkling of an idea of how diverse 26 distilleries truly could be. How many times would we be able to learn about how to turn a fermented grain into a highly refined spirit? Plenty, it turns out. And then we started tackling it, slowly—slower than most, as we’re doing it deliberately, taking the time to meet the distiller and the brains behind the operation, to interview the staff, to get a (literal and figurative) taste for the product—and it was immediately apparent that no two distilleries tackle production the same way, nor do any two whiskeys taste the same. There are just too many variables to corner any whiskey into a box: mash bills, production volume, equipment, philosophy, and simple things like how to keep a business in operation that spans a minimum of five years before a viable product will hit the shelves are all things that impact the decision-making and end product that we’ll all enjoy poured over a pile of ice in a rocks glass. Our experience highlights a truism that is inherent in any long-term business, particularly distilled spirits in one of the strictest regulatory environments in the country: build it and they will might come. Each and every one of these scrappy distilleries must find a way to build a client base, produce a marketable product in the short-term while keeping an eye on a long-term plan for legacy status. The Tennessee Whiskey Trail is designed so that you can tackle it in any way and in any order you please. We’ve analyzed the geography of our sprawling state with a tourist in mind to create easily digestible segments of each part of the trail in the hopes that if you’re only here for a short period that you’ll be able to at least eke out a significant bit of sight-seeing and tourism in the state proper but that you’ll also be able to experience some of the liquid magic being produced in our pretty backroads by passionate advocates of distilled spirits. Only have three days and spending that whole time in Nashville? Cool. You can easily tick off a solid eight stops—maybe even more. Flying into Knoxville for a business engagement and wanting to get a stamp on your passport between meetings? Perfect. You can get two. We, however, wanted to attack the trail in geographic order, from west to east, which took us to the far western corner of Tennessee to kick off our project for the Tennessee Distillers Guild. You can’t even mention Tennessee to an outsider without them thinking of music and the King of Rock ‘n’ Roll, Elvis Presley. While country music and Middle Tennessee’s Nashville tend to dominate the current musical zeitgeist, countless stars originated in western Tennessee, and Graceland, the former home of Elvis, is a pilgrimage to many. Lucky for you, there’s just one distillery in Memphis, so you’ll have plenty of time to explore the Bluff City’s other cultural offerings. Old Dominick Distillery is a high-end, multi-million dollar property right smack on the river in downtown Memphis. While it may seem more like a venue that makes booze than vice versa, don’t let that fool you: The building is a gorgeous, airy, metal, glass and wood affair situated in a prime location in a once decrepit neighborhood on the banks of the Mississippi River. An expansive greenway extends along the waterfront just steps from the distillery while some of the most pivotal moments in American history are contained just down the street, as well as Beale Street—with its rocking honky-tonks, kitschy storefronts and historical theaters—the biggest tourist draw. The Peabody Memphis is always my go-to when in Memphis. It’s chock full of history, with the original location built nearly 150 years ago, plus it has its own whiskey tie-in: It has a single barrel of Jack Daniel’s on site in the Corner Bar, plus some of its duck residents have gone to live out their days in retirement at the Lynchburg distillery. If you’re passing through Memphis, even if just for a day, a viewing of the daily Peabody Duck March is a must; at 11am each morning, they’re paraded down from their penthouse loft to the lobby, where they swim in the fountain during daylight hours, and at 5pm each night, they’re shepherded back to their roost for the evening. National Civil Rights Museum to honor Martin Luther King Jr.
Ahhh, Nashville. The city I claim as my home, as I grew up just an hour down the road. You need a good weekend to even scratch the surface, though a week is more ideal. Of course, if you’re wanting to hit all four distilleries (five, if you include Corsair’s two locations), then I recommend staying as long as your time allows you. You won’t get bored, that’s for sure! Nelson’s Green Brier Distillery is one of our favorites in not just the South, but the country, with legit real people running the show, an awesome tasting room, large event space and barrel houses that are in the midst of an expansion into adjoining spaces in the industrial-cool Marathon Village. Nearly a decade ago, Andy and Charlie Nelson unearthed a whiskey heritage while on a day trip to Greenbrier with their dad, then committed to reviving the brand their great-great-great-great-grandfather launched that later died off just before Prohibition; they opened their doors to the public three years ago next month. They continue to make their signature Belle Meade Bourbon, but have ventured into new products like a handful of cask finishes (madeira, cognac, sherry) and have a gorgeous brick-and-mortar to boot. Pennington Distilling Co. has a number of brands that are housed beneath the SPEAKeasy Spirits corporate name, including their debut Whisper Creek Tennessee Sipping Cream and various flavors of Picker’s Vodka, but we’re most excited about their newest product, the Davidson Reserve Tennessee Straight Rye Whiskey, which sends SVV into a tizzy of delight. Their location, in the booming Nations neighborhood, is undergoing a complete revamp with the addition of more than 28 large shipping containers fashioned into tasting rooms, event spaces and a rooftop bar overlooking downtown Nashville. Owners Jeff and Jenny Pennington, who both formerly worked for competing distributors, are hyper-focused on efficiencies in the process and use fascinating methods of recycling waste heat that could shake up the industry. And let me just reiterate: Their brand new rye, OMG, you need it in your life. Nashville Craft occupies an excellent location, a gorgeous mid-century-inspired building with high ceilings and plans to build an outdoor space to capitalize on the recent liquor-by-the-drink legislation, which allows all distilleries to serve up cocktails on-site with their own product. Bruce Boeko uses scientific techniques learned from years of running a DNA laboratory but brings a bit of artistic flair to create his booze and is just now releasing an aged whiskey to the general public. His sorghum spirit, Naked Biscuit, or the Crane City gin are popular examples of his clear liquors that reflect his scientific attention to detail. Bruce is on speed dial for many, many distillers in Tennessee because of his expertise and willingness to share secrets. We personally think he’s the bee’s knees (and we’re not just saying that because he’s about to release a new honey product either!). Corsair Distillery has long been a favorite of SVV after he received a bottle of their Artisan Gin for our housewarming party years ago. Highly experimental as a base corporate philosophy, Corsair makes incredibly interesting booze by integrating flavors from various grains like quinoa, buckwheat, oats, spelt, barley and triticale (I had to look that one up, too). The hardest part about visiting either of their two Nashville locations is choosing which samples you want to try from their exhaustive inventory. They also do craft cocktails made from their product so even if you’re not interested in the tour, you can pop in for a drink. Nashville hotels are expensive, man, which is why I always tell friends to book an Airbnb. My favorite locations to stay in are Music Row, Germantown or 12South. Coming to Nashville and looking for a listing? Message me and I’ll send you my playlist of favorites! 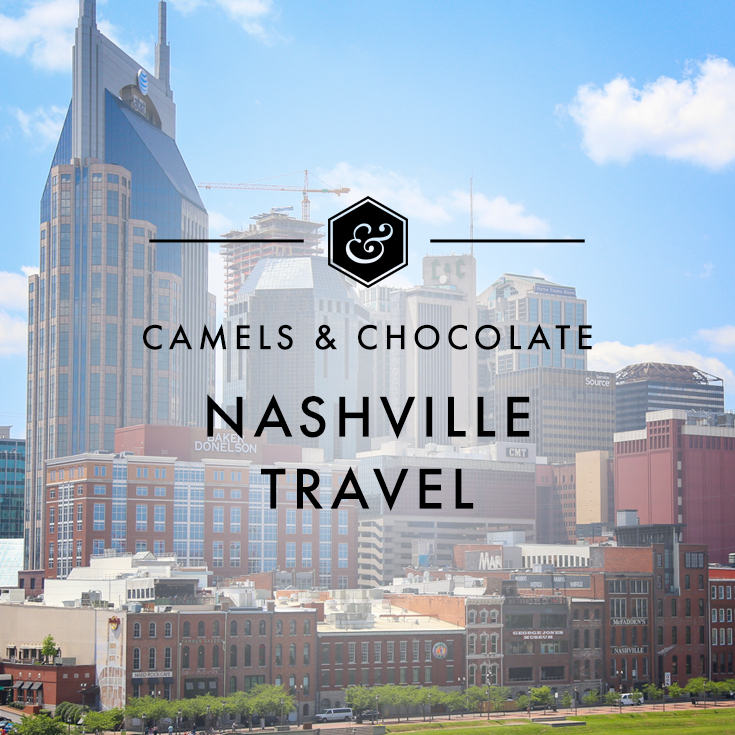 Clarksville is an hour north of Nashville and an easy enough drive to make it there and back in an afternoon. It’s also home to Austin Peay State University, but the big draw is its impressively massive distillery that just turned one year old. Old Glory Distilling Co. was built from the ground up by the Cunningham family and features an elegant event space with indoor seating for up to 375 people adjoining a working distillery. Like many of Tennessee’s smaller cities and towns, Clarksville has a booming revitalization effort going on downtown and is worth the trip up I-24. Old Glory is one of the few operations in the state that has the ability to produce high-proof liquor for vodka, which they do with a Tennessee twist by filtering the final product through sugar maple charcoal. Their first whiskey is due out in December 2017, and we can’t wait to taste their two-year-old product. They also make an excellent rum and a wheat-based moonshine, both of which you can sample in the tasting room along with a couple of cocktails on the menu. Thirsty now? Fellow lover of Tennessee whiskey? Then meet us in the Smokies on Nov. 4 for the annual Grains & Grits whiskey fest! 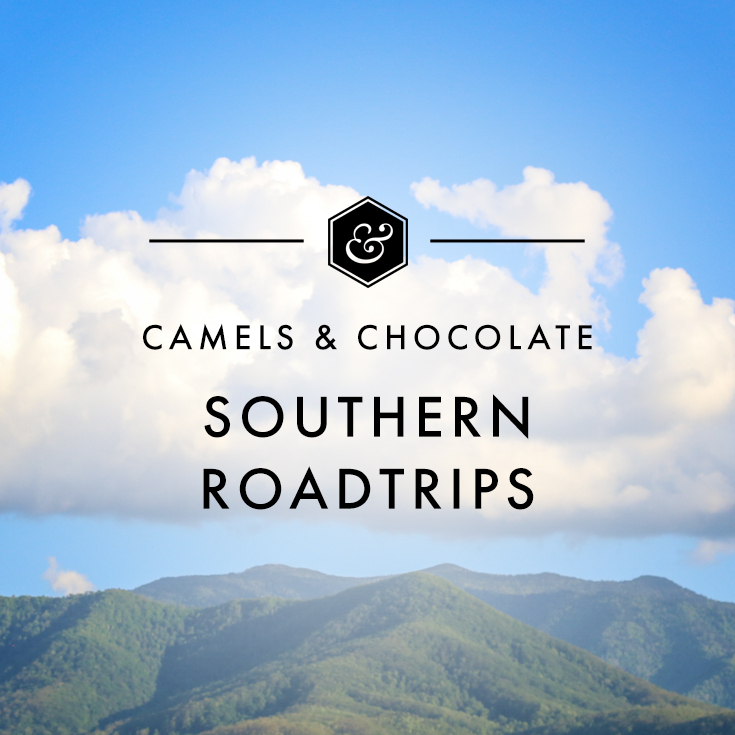 This post is part of an ongoing collaboration with the Tennessee Whiskey Trail. We have seen SO many distillery cats while traveling the trail! Who knew that was a thing? Looks like I need to spend a month in Tennessee. One day per distillery! I loooooved the Bourbon Trail! Such a fun experience. And the Tennessee trail is even bigger, longer (and dare I say?) better, too! So many delicious things I want to put right in my face. I didn’t know a lot about bourbon before I went to Kentucky and it totally changed the way I drink and opened my eyes to a whole new delightful world of booze. Sounds like Tennessee would do the same! Also that cat. I’m partial to any place that has a critter. I didn’t know a lot about it before I did the Bourbon Trail either! And the Whiskey Trail was pretty much the master’s course as we got quite the front-row seat to how they do things down here. Like a history class! Hey must be nice to check out the distillery in Tennessee . Thats where the best whiskey comes from. Jack Daniel s!